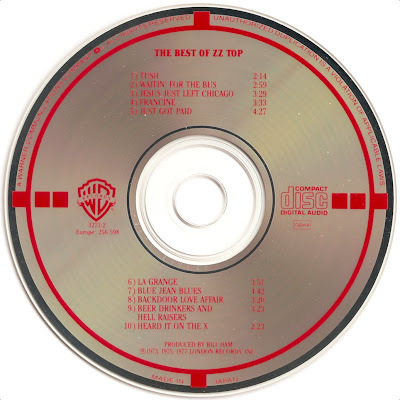 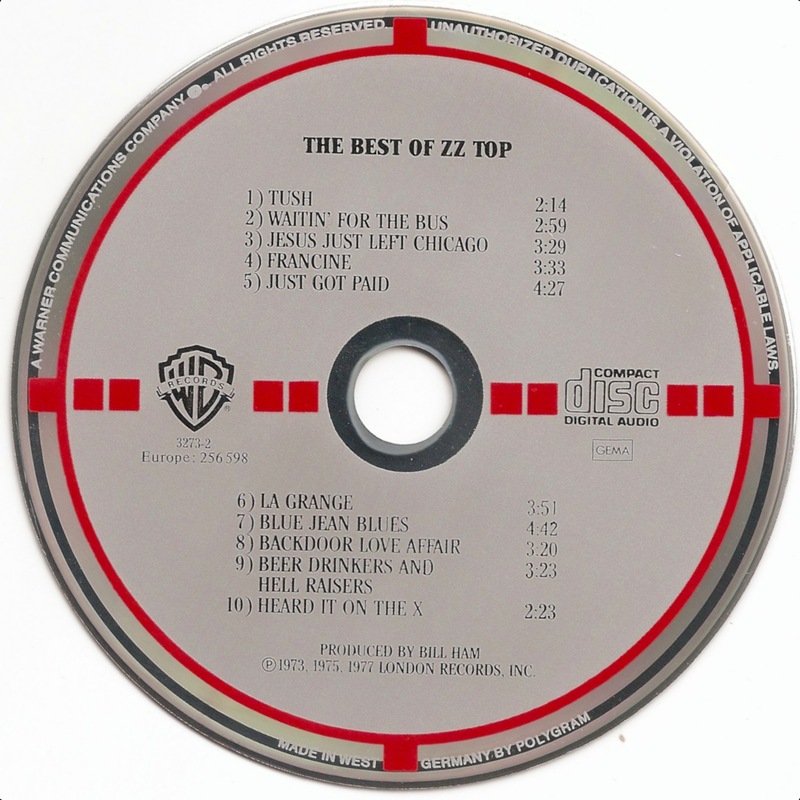 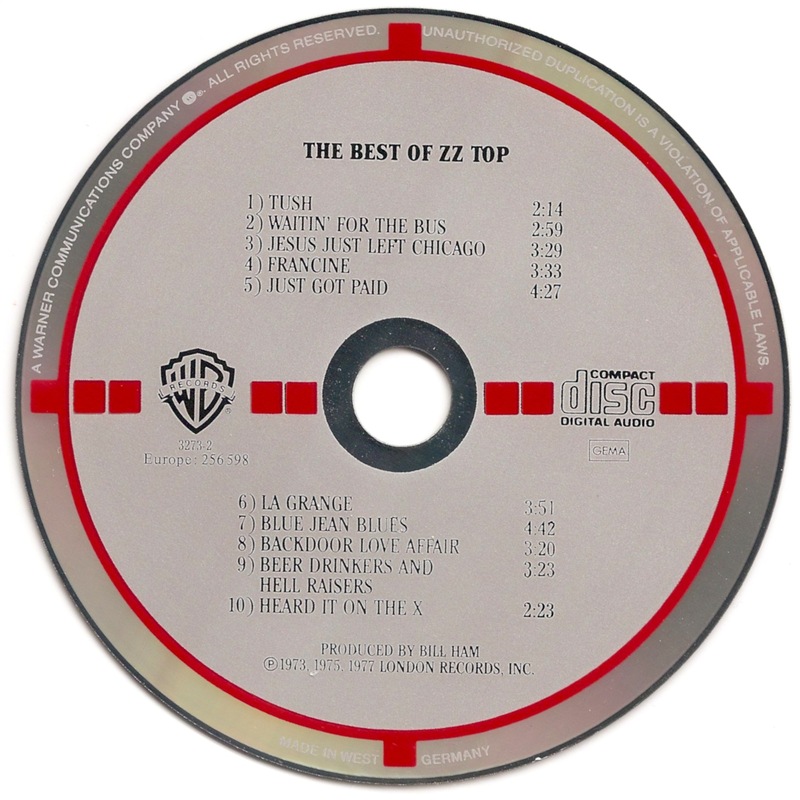 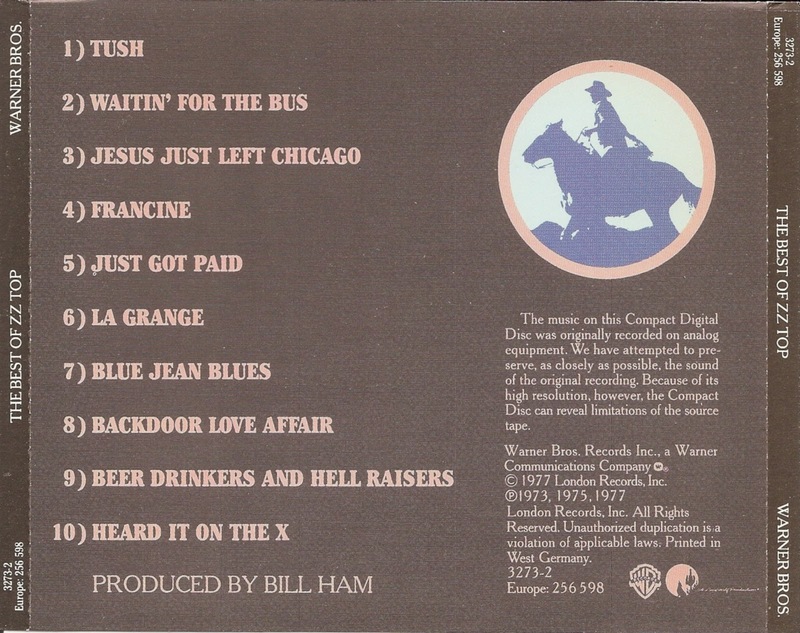 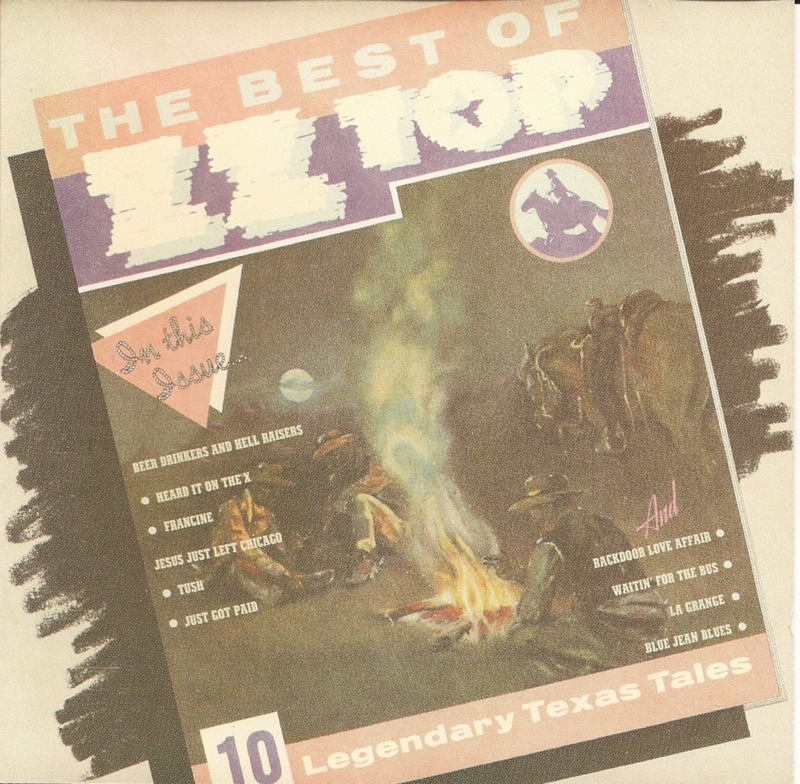 The Best of ZZ Top (subtitled 10 Legendary Texas Tales) is a greatest hits album by American blues-rock band ZZ Top, released in 1977. 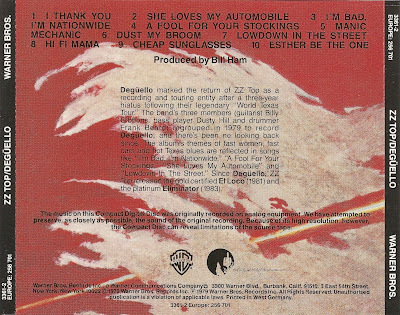 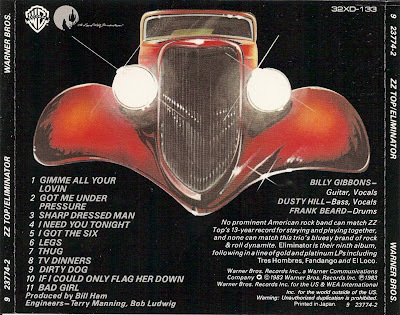 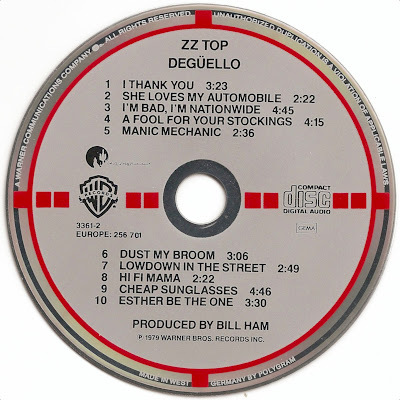 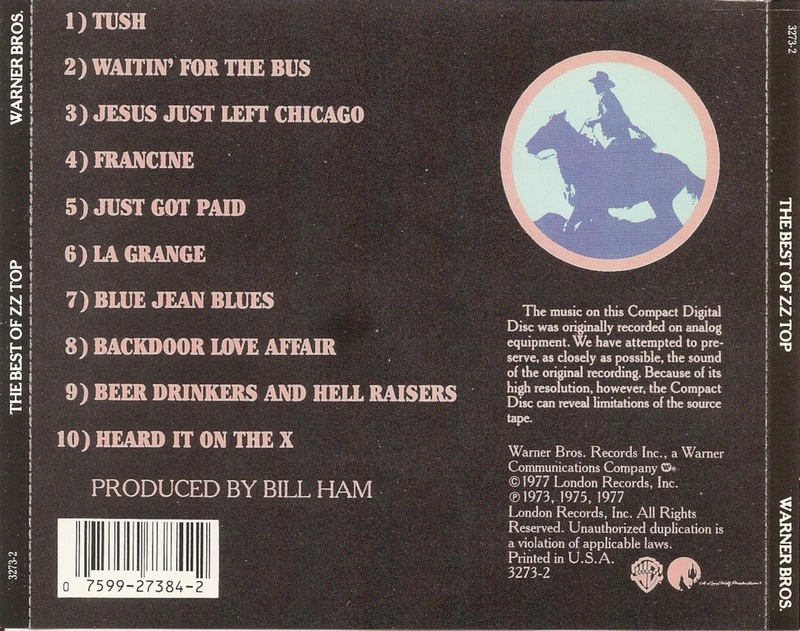 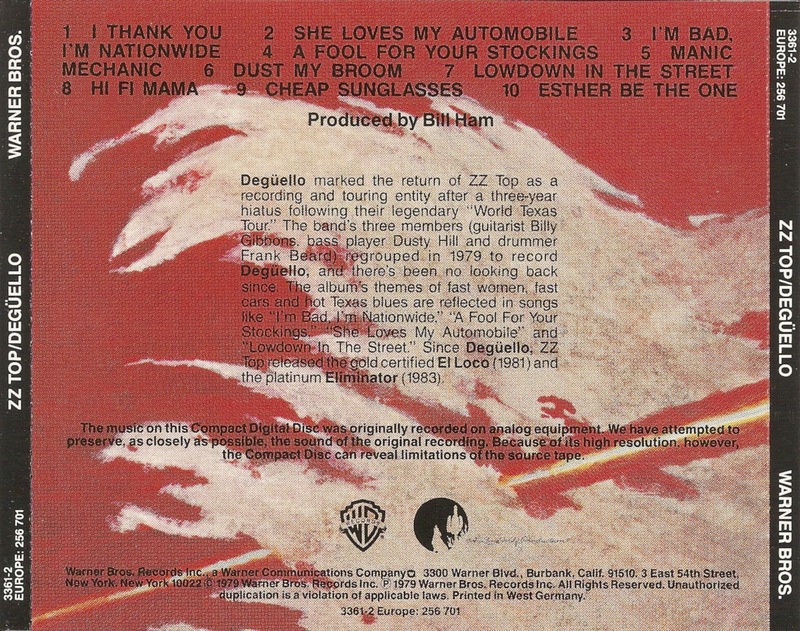 Degüello is the sixth studio album by American blues-rock band ZZ Top, released in 1979. 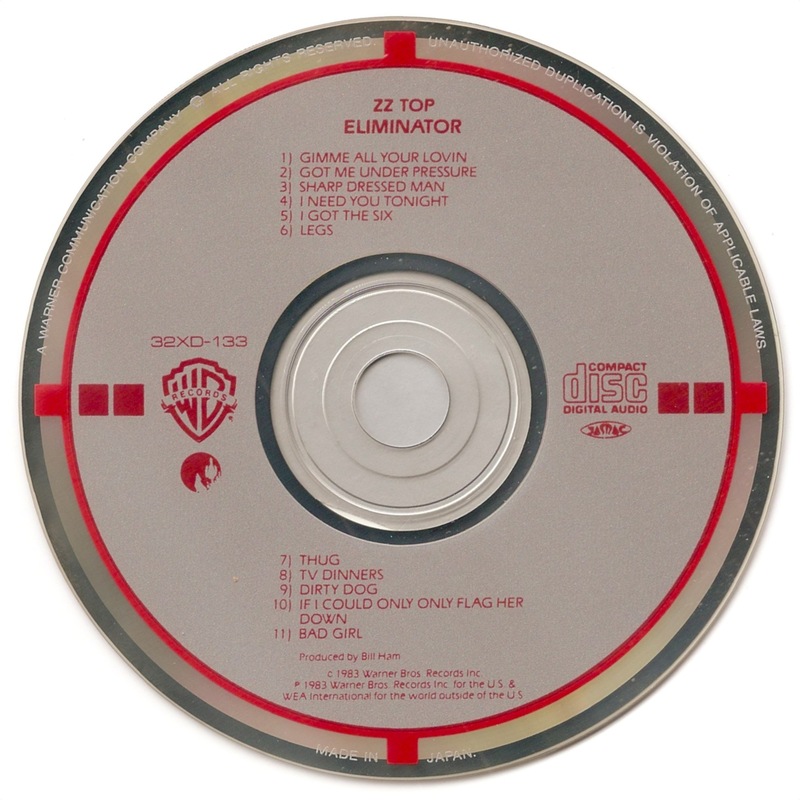 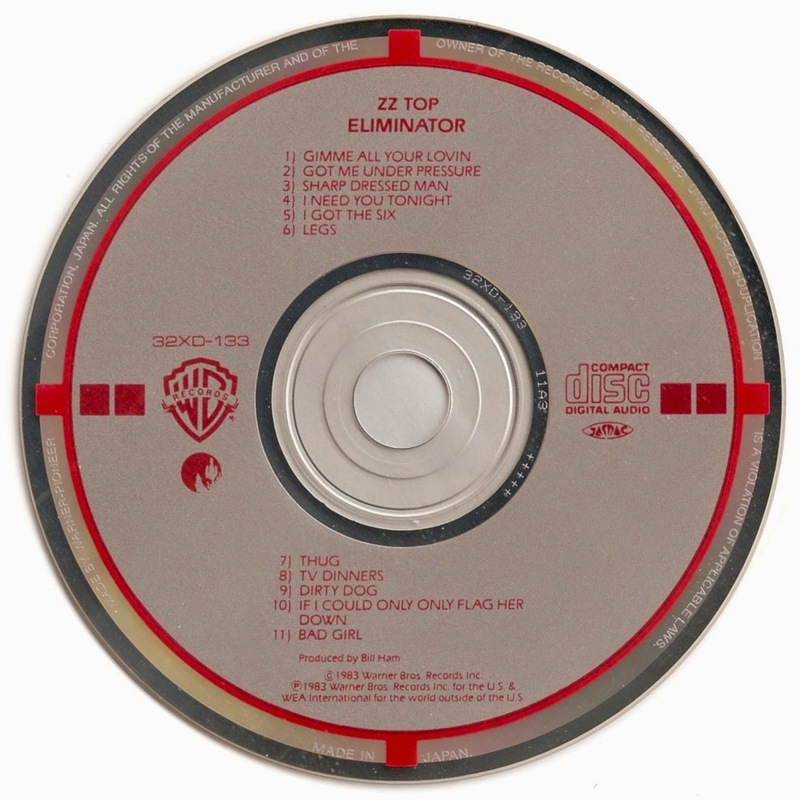 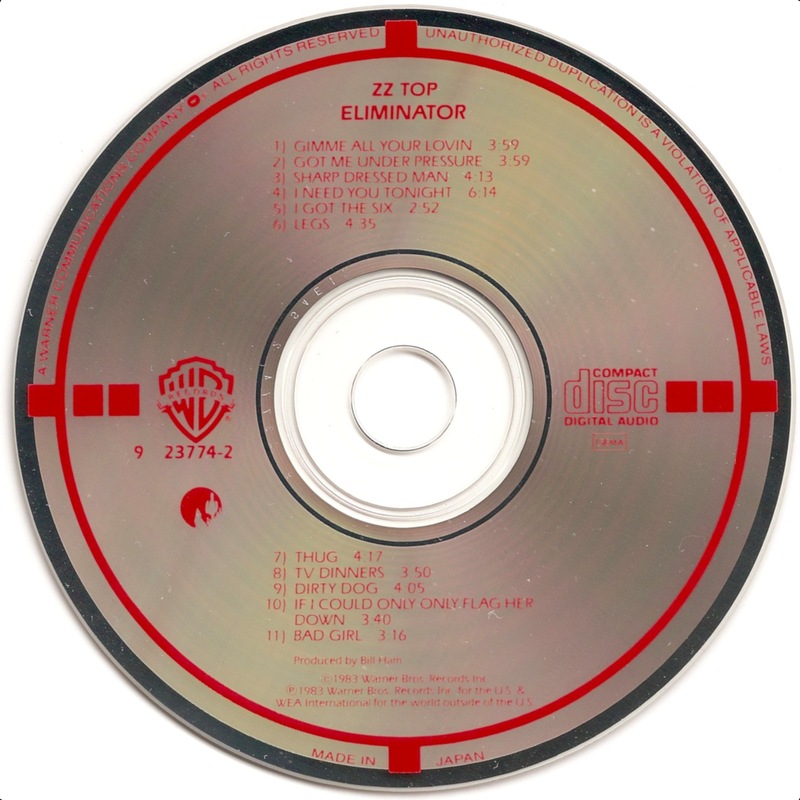 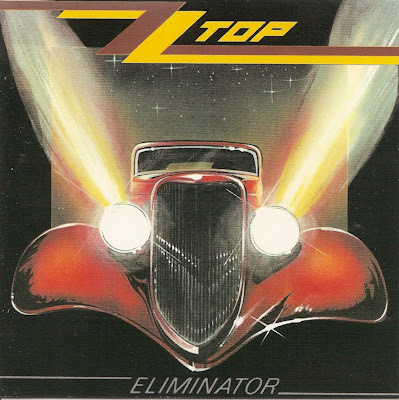 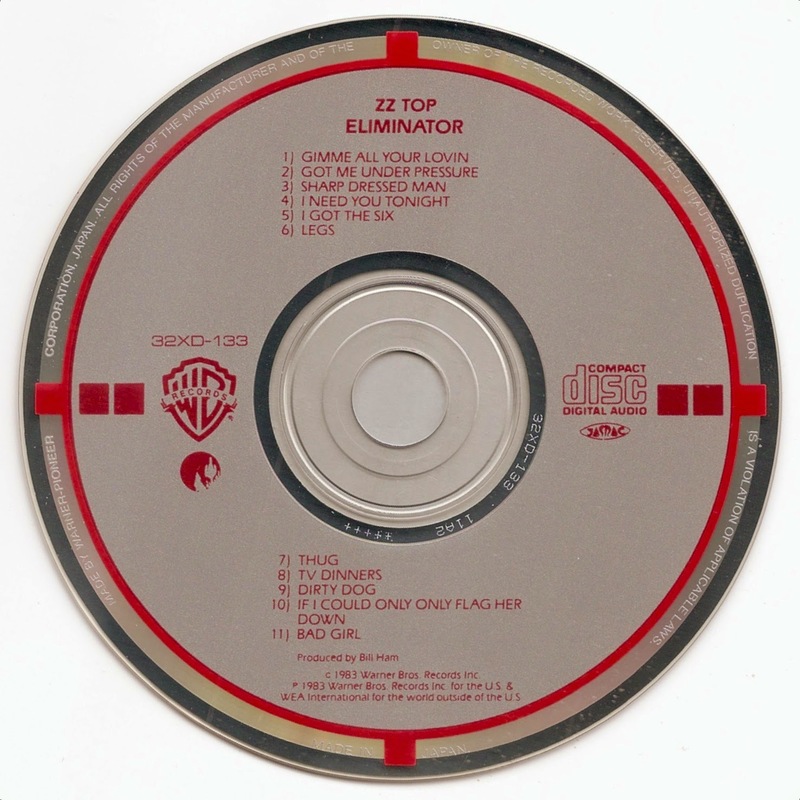 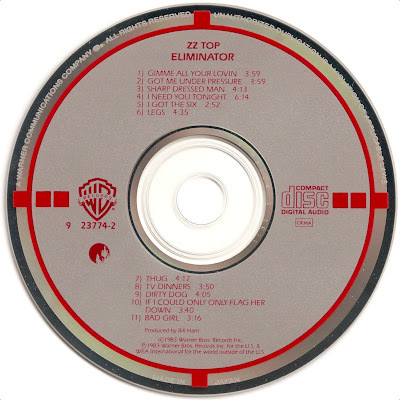 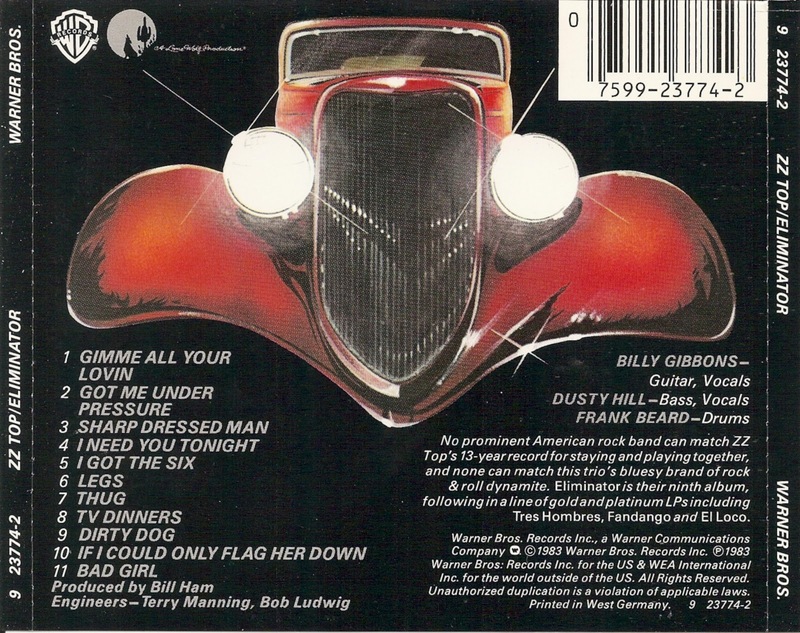 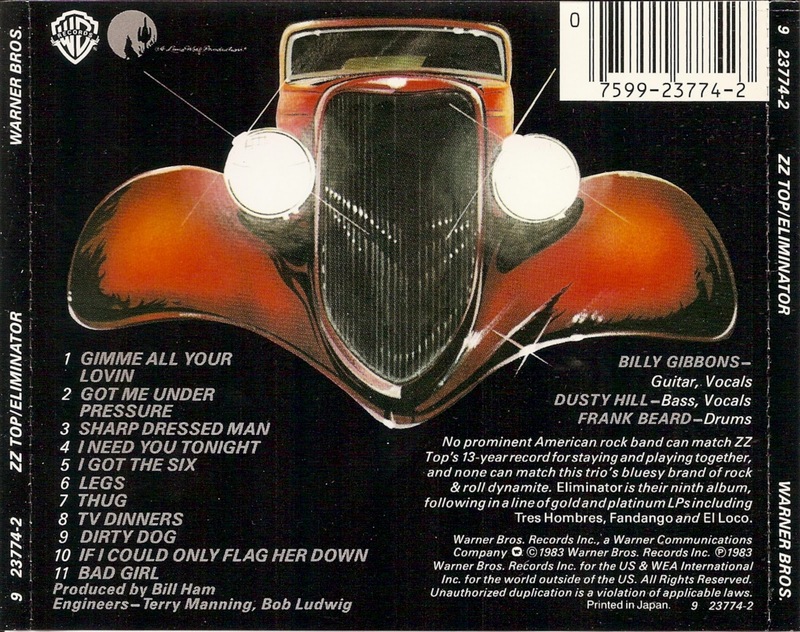 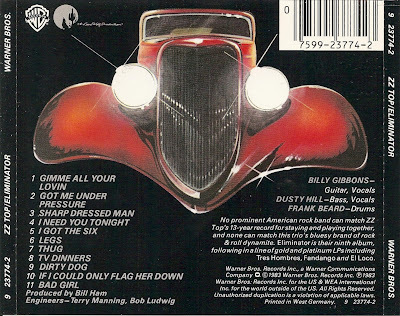 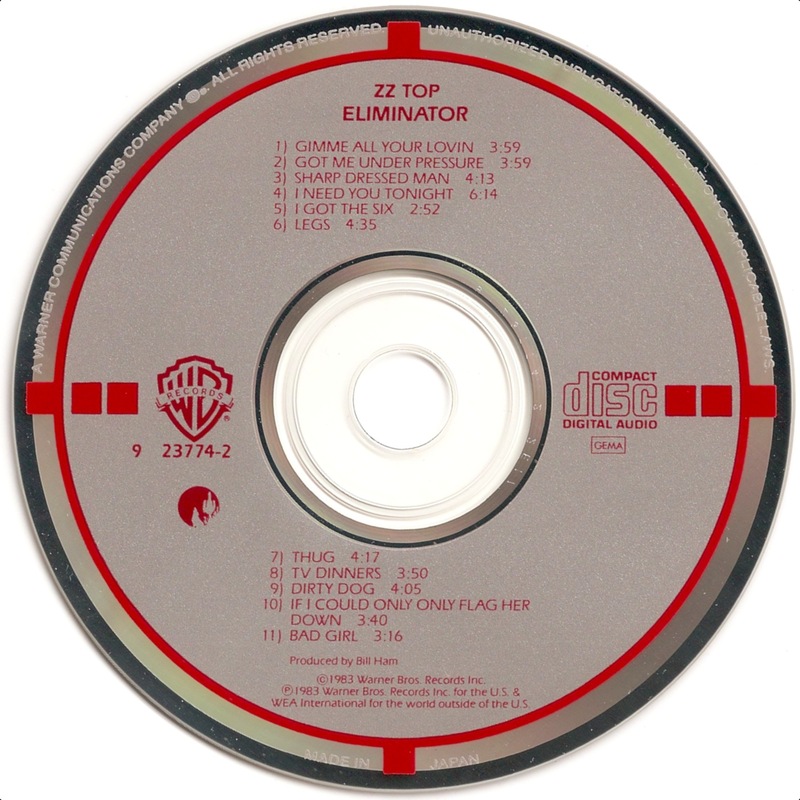 Eliminator is the eighth studio album by American blues-rock band ZZ Top, released in 1983.